Affiliate membership gives your business a direct connection to the organization’s membership, and a way to support continuation education with CCEA. Affiliate membership provides businesses with a direct connection to the organization’s membership, and a way to support CCEA and continuation education. 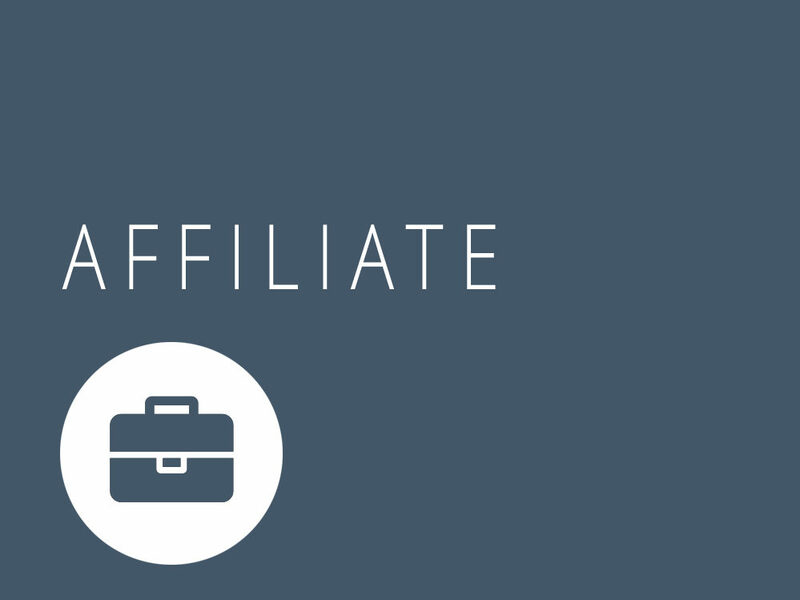 An affiliate member is a business owner, employee of a business or a business itself. Access to CCEA data and members through the site. A plaque to display at your company offices. Copy of the newsletter, along with a subscription. Fees depend on number of employees at the company. You may cancel your subscription at any time, and it will no longer renew. Please note: we do not pro-rate membership; your non-refundable fees go to continuation education advocacy and improving our programs. Once you register, we will set up a user accounts for your business to access the site’s member area. Contact us with questions or for site support once you subscribe. We look forward to working with you – join us today!